Sequence Is Now In Print! 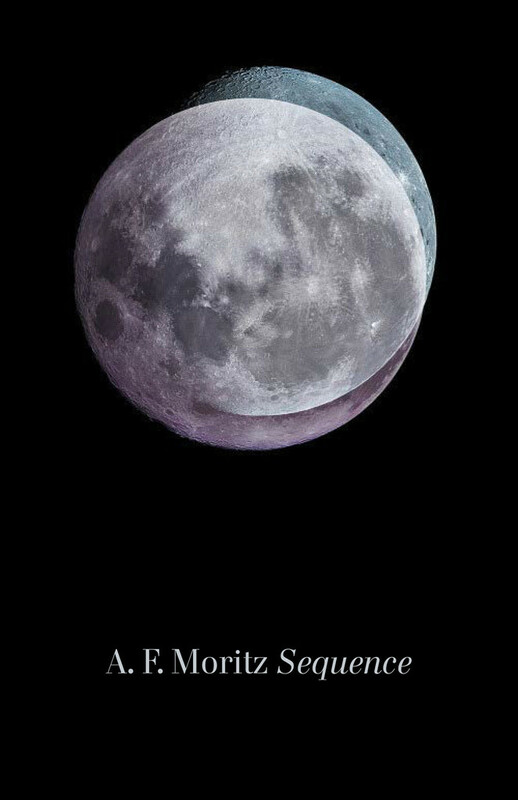 My new book of poems, Sequence, is now in print! 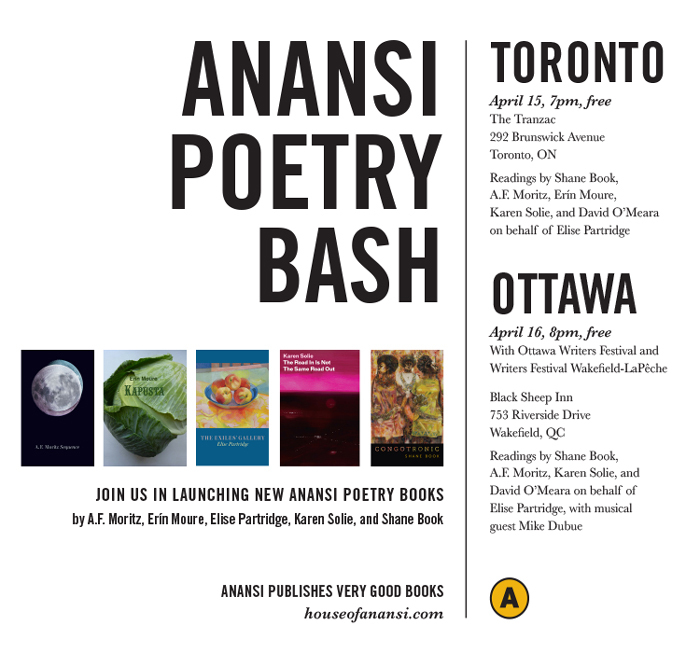 Order the Book from Anansi now! Or, join me at the Toronto and Ottawa launches and purchase your copy in person! Sequence dazzles as it seeks the great mystery, while remaining fully invested in our life of contingency and time.